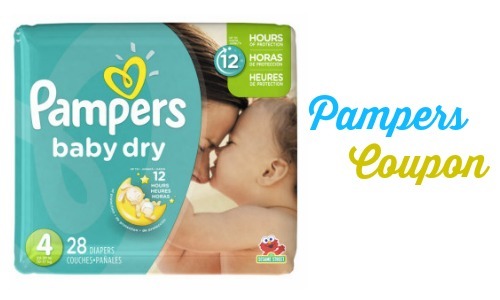 Save on Pampers Diapers and Dawn Dish Liquid with this deal at CVS starting 12/27. There are are several high-value coupons that can be paired with a $10 ECB to get (5) packs of diapers for $3.11 each! You will need access to (3) computers to get all the printable coupons or you can use some other coupons from the sunday newspaper inserts.. Deal starts 12/27.